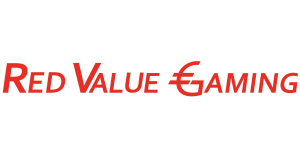 Red Value Gaming Youtube Channel launched! We have just launched our youtube channel with the first video being a description on how our concept works! We will mostly be posting some game reviews in the near future but may spread out to video game analysis and/or news soon after. So stay tuned for updates, we would greatly appreciate your subscription! Check out our first video below, we hope you enjoy the style. As always, please let us know of your critism in the comments below. We love to learn and are happy for any feedback you may have for us!